London Design Festival — Christina Made It. 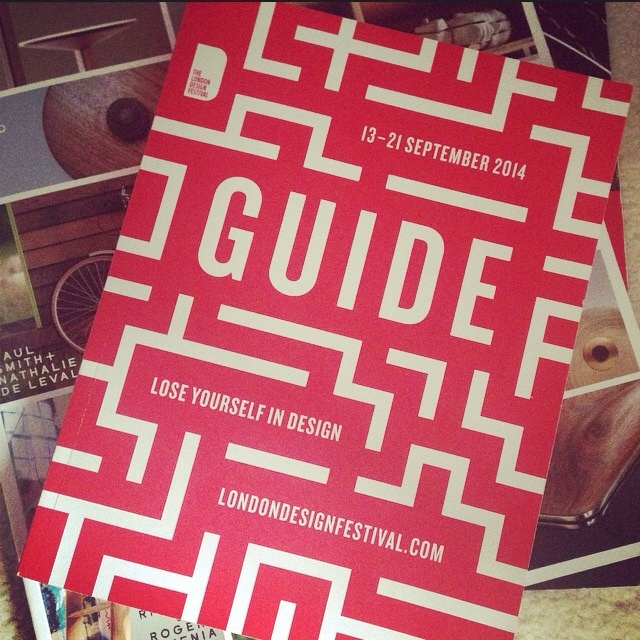 This week I headed down to the London Design Festival, to immerse myself in all things design. The festival was made up of lots of designers and design companies taking part in the event by showcasing their work, hosting workshops or running talks. 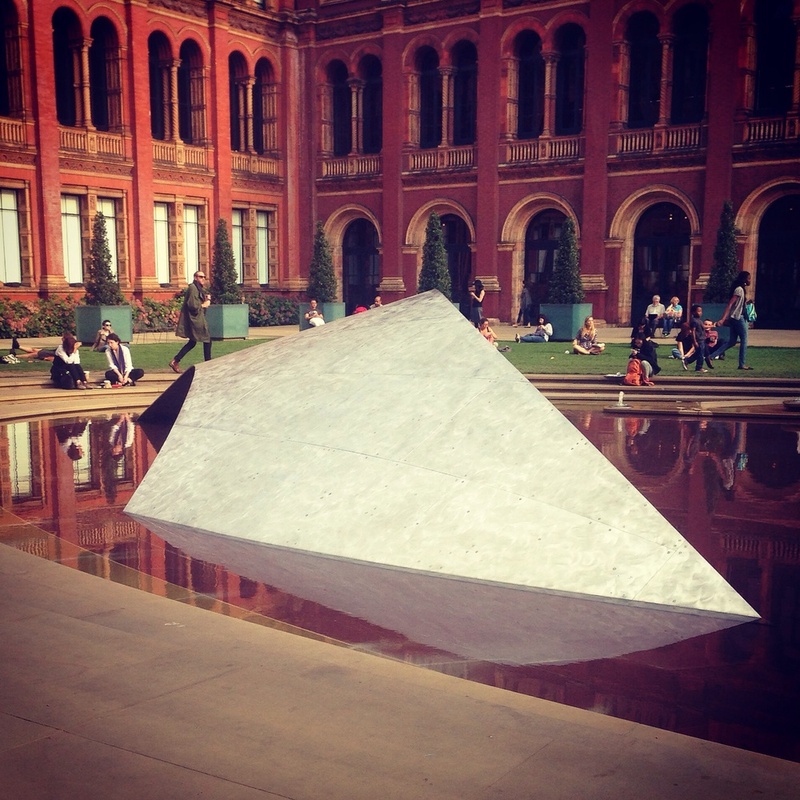 My first stop was the V&A as the museum had the most events on, including installations from Zaha Hadid (famous female architect) and BMW as well as a number of interesting design discussions. 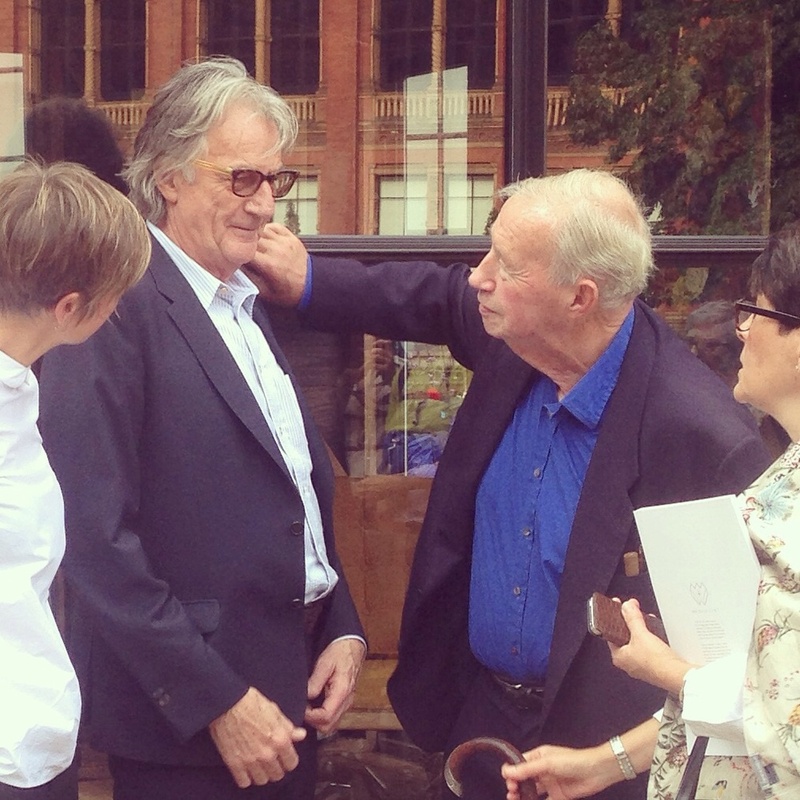 One of the highlights of the trip was meeting these two design ledgends Paul Smith (fashion brand) and Sir Terence Conran (furniture designer). They were there talking about the wishlist, a woodwork design collaboration with Benchmark pairing an established designer with an emerging designer to produce a piece of furniture they had always dreamed of owning. 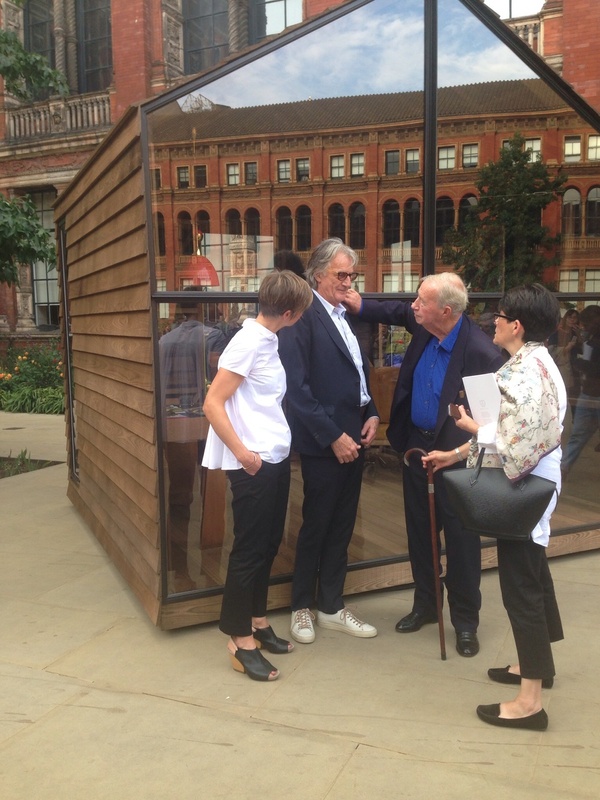 Paul Smith's rotating shed which you can turn depending on the view you want or where the sun is. Another talk I enjoyed was from the team at Pearlfisher discussing the future of design, with some futuristic concepts for taste, luxury, connecting and the body. I really liked their concept for taste looking at ways to reduce food waste; colour changing labels, and restaurants with veg grown in glass ceilings. 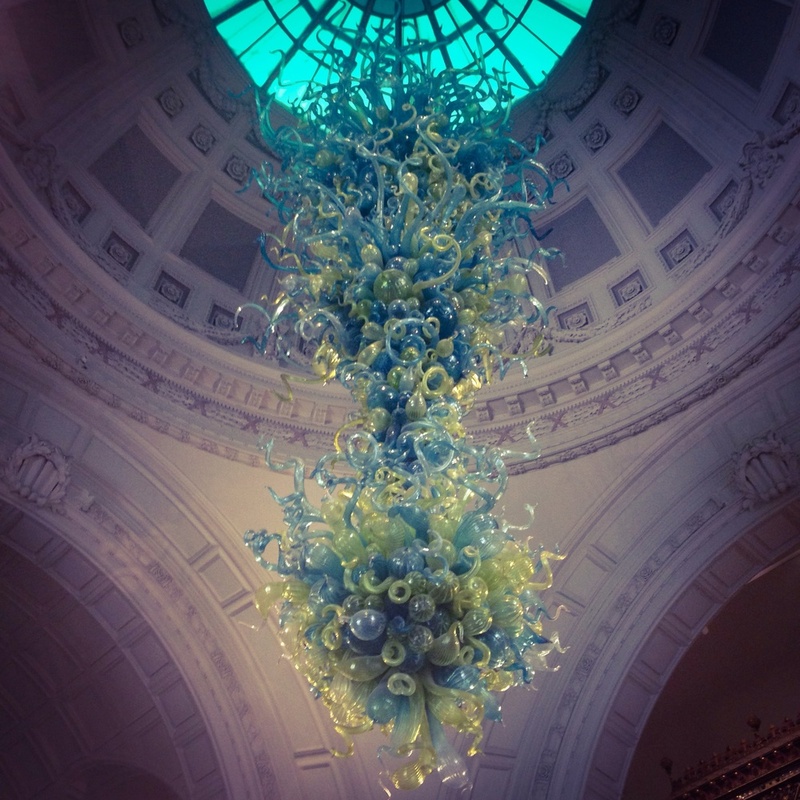 There were also some great installations around the V&A, added specifically for the festival. 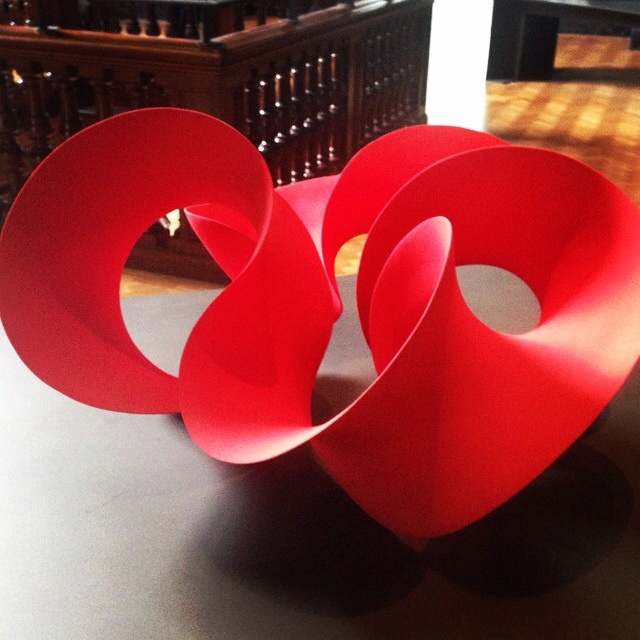 Zaha Hadid created the Crest sculpture in the John Madejski garden. Felix De Pass designed Candela a rotating ceramic disc which saves a light image as it passes through a light beam. This was actually quite mesmerising, with a number of people sat in the darkened room just staring at the green light source. BMW's collaboration called Double Space, consisted of two reflective panels attempting to change the perspective of the room, again an impressive installation taking advantage of its surroundings. Wandering around the museum a few pieces caught my attention. While I was in London I decided the time had come to get my makers mark, so I stopped by the Assay Office. This is a major mile stone in the silversmith world, I can't wait to have my own hallmark. On my way there, I noticed a street on the map - I felt it was only right to go and visit!